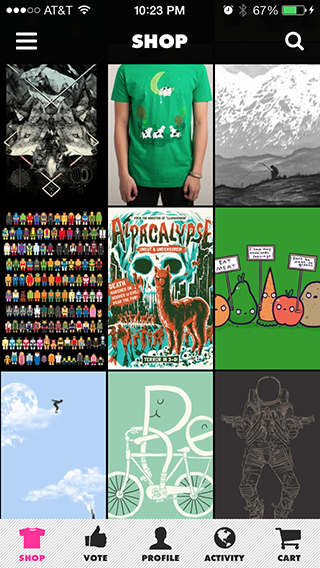 Loop lets you easily create short hand-drawn animations and share them via email, Tumblr and in the Loop gallery. 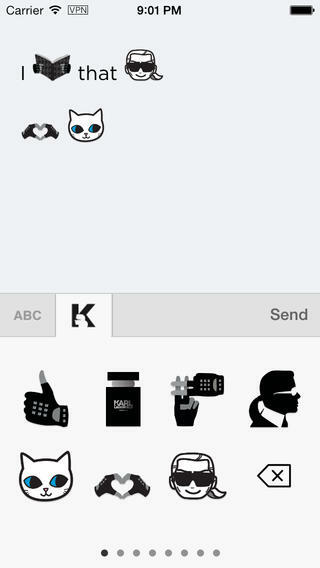 Speechless, you can now Karlify your messages with this specialized emoji app. 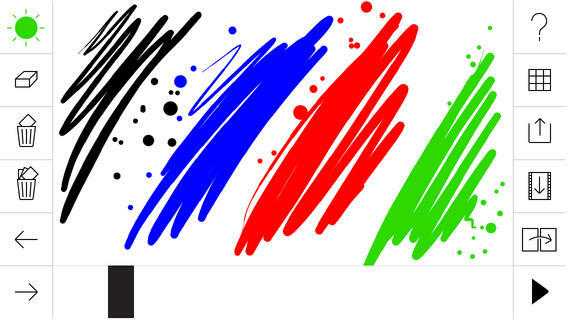 Play with all of Karls custom designed glyphs and use them in your own emails, text messages, SMS, Facebooks, Twitters or just copy and save them on your mobile. Das ist ja unglaublich! 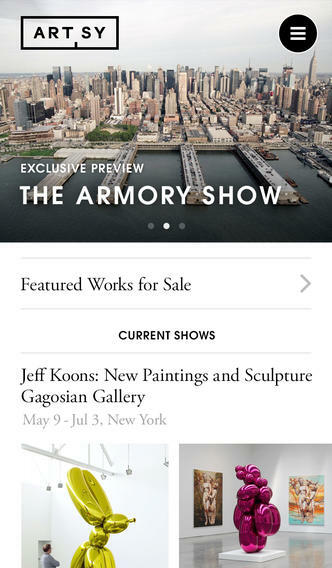 Explore, collect, and share more than 100,000 high-resolution artworks, updated daily via this elegantly designed app. 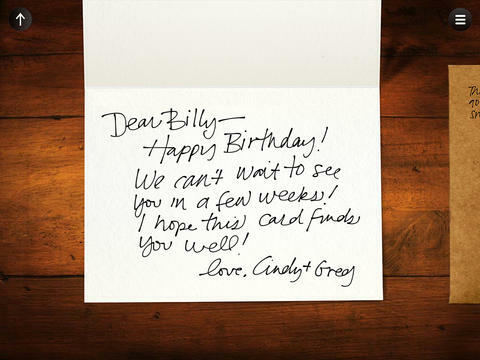 An iPad app to draft personal, handwritten cards, which are then sealed, stamped and mailed to your friends and loved ones. Whoa! 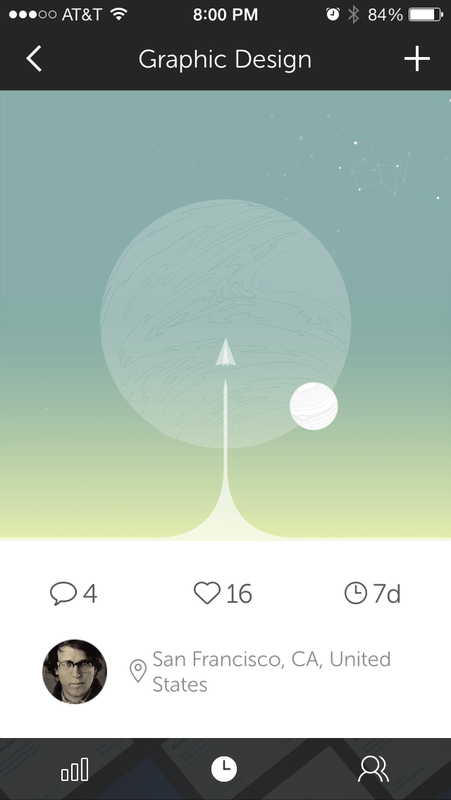 Another image repository app, however, its unique presentation connects you to visual creatives in the world's most interesting cities via topical content streams. 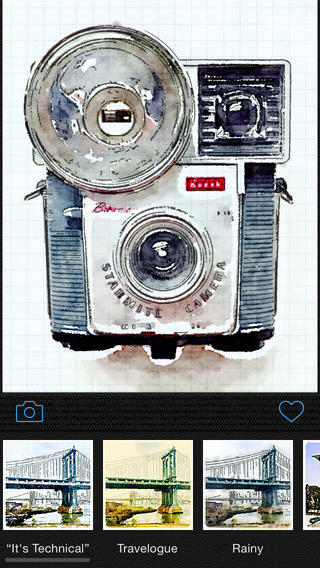 This app really captures the essence of your photos in beautiful watercolor style and texture. 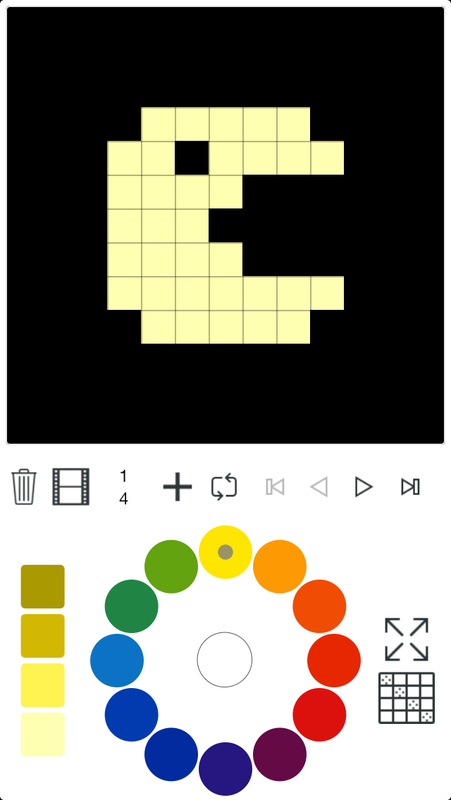 Inspired by the influential Bauhaus artist Johannes Itten's color theory, this app allows you to create simple animated pixel art with relative ease. 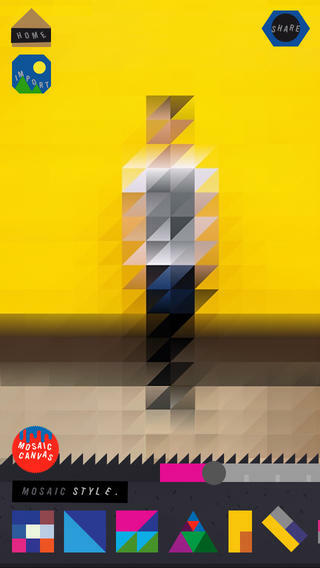 Draw a beautiful pixelated Mosaic with your fingers. Need I say more? 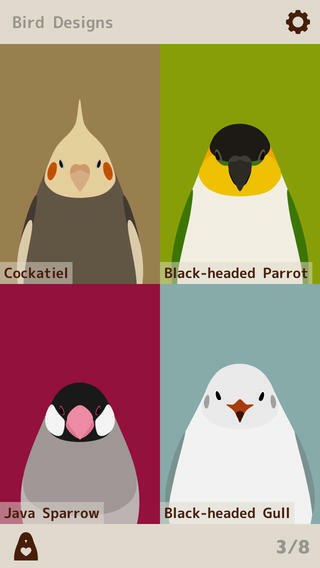 An application by bird lovers for bird lovers. Create a bird wallpaper by changing colors making an avant-garde colorful feathery combo.